Pastor Grace Serwanga is the Senior Co-Pastor and worship leader of Liberty Christian Fellowship, in London, UK. She also works full-time as a Solicitor. 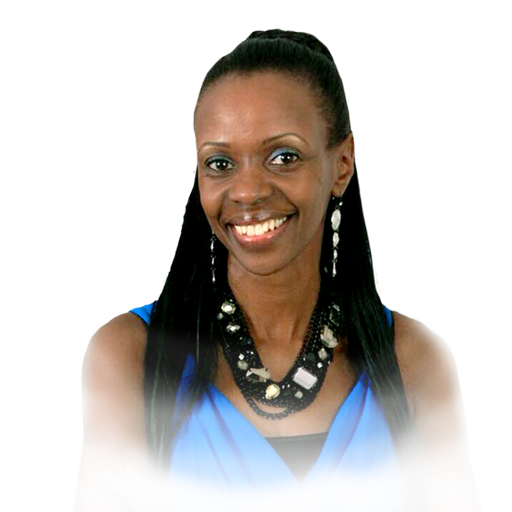 Pastor Grace first met God while singing worship, which has been an integral part of her life since age fourteen. She had a life transforming experience in worship at age eighteen. Her spiritual life was built most especially while at the University inUganda, through extended prayer and a prophetic music group called “Restoration”where she met her husband, Lincoln Serwanga. Together they planted Liberty Christian Fellowship, in March 1991. Pastor Grace is intensely passionate about Jesus, miracles, revival, and personal transformation. Her passionate preaching ministry has made her a sought-after conference speaker, and especially at women’s conferences in the UK, Africa, and USA. Pastor Grace is a mother to two sons, Marvin and Jerome, who are both in their twenties and she resides in London, England with her husband.